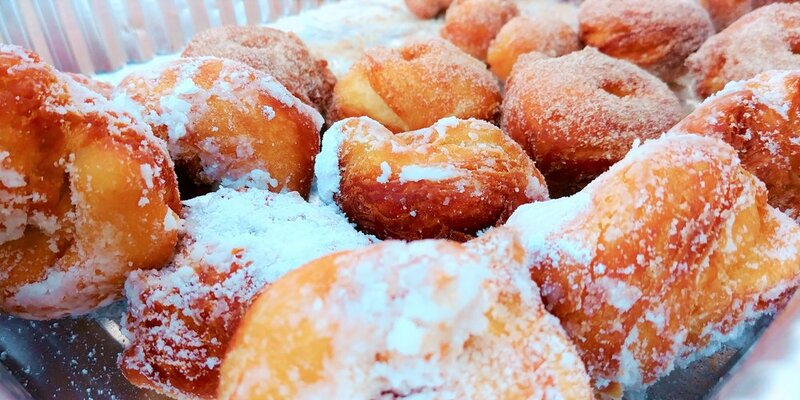 The delicious aroma of freshly made donuts fill the air on the corner of 3rd Street and Lincoln Ave. Take a short walk behind the Goodwill San Rafael retail store and you’ll find a set of friendly faces, ready to offer you a donut for your donation. 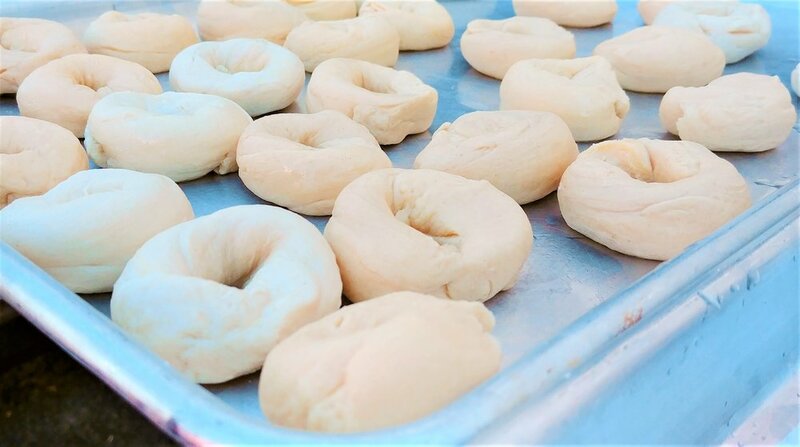 Some volunteers have been heating up the fryer, hand-rolling donut dough and sifting through powdered sugar to prepare for “Donuts for Donations” that is taking place during the grand re-opening of the Goodwill San Rafael Store. To encourage the local Marin county and community for donations to the San Rafael retail store, Jason Ford, one of the Board members of Goodwill San Francisco, San Mateo and Marin Counties (Goodwill SFSMM), led “Donuts for Donations” to show his support. Jason and his team of volunteers offered homemade donuts for donors and customers who are supporting the re-opening of the San Rafael store. 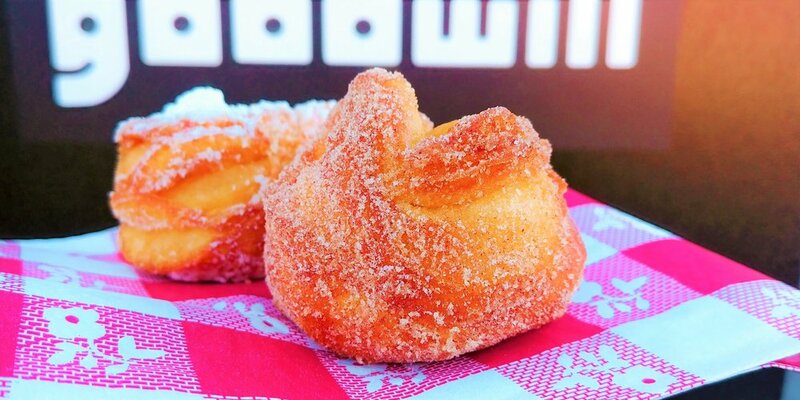 These fresh and hot donuts were made on the spot from a special recipe using premium ingredients, traditional techniques and were coated with powdered and cinnamon brown sugar. 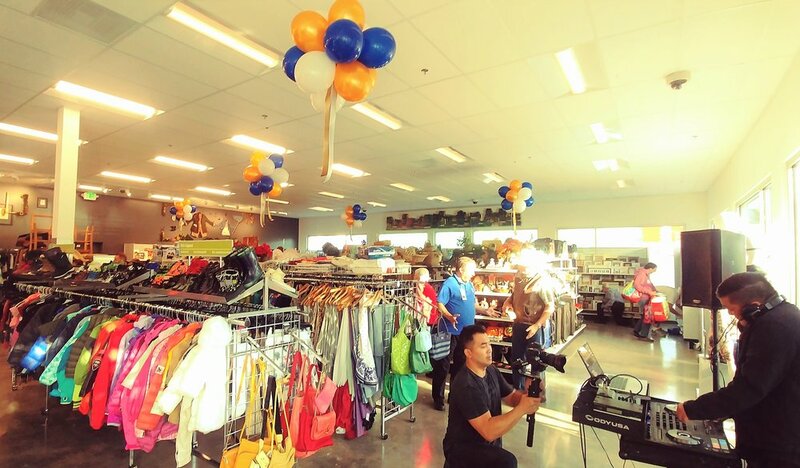 Goodwill SFSMM launched a grand re-opening of their San Rafael retail store in Marin County on Thursday October 11th, 2018. 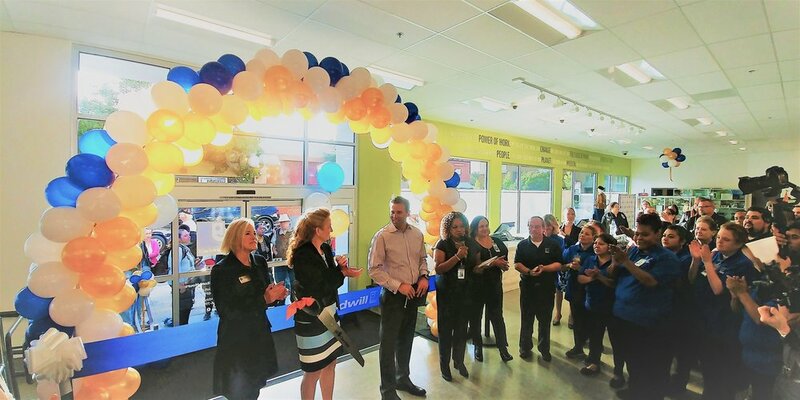 There was a ribbon cutting ceremony that took place right before the store showed off its big reveal and opened its doors to the crowds at 9:00 AM. Goodwill SFSMM’s Executive Team, several Board Members and local community leaders from the San Rafael Chamber of Commerce that support local businesses were present. A live DJ playing some upbeat and positive tunes entertained guests and kept the vibrant energy flowing. Uzette Salazar and Hooman Khalili from the Alice@97.3 Radio Show were present to meet, greet and photograph with some of their Bay Area fans. Freshly made popcorn, light treats and Alice@97.3 swag was provided to some customers. Local Bay Area Fashion bloggers including Brittany and Devon from DoubleMinted.com were invited to provide customized styling tips and consulting to eager customers looking to elevate their style with some fresh fashion tips. Some VIP customers took advantage of a special 10% off discount from 9:00 AM - 12:00 PM that day. Colorful and attractive merchandise fill the shelves of this Goodwill retail store. 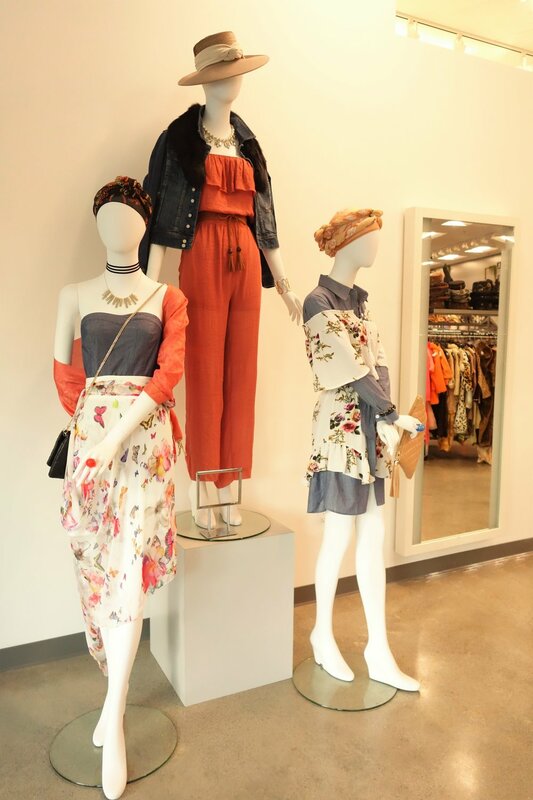 Immaculate mannequins that were beautifully styled with eclectic fashion gave the San Rafael store an elevated and charming vibe. Halloween costumes and accessories, as well as the Autumn home decorations and embellishments provided a warm seasonal cheerfulness that was fun, exciting and nostalgic. The vibrant earth-green painted walls added a clean, crisp, modern and refreshing look to the spacious retail location. Whether you’re looking for some basic cutlery or cookware for your home or an unique dress for your upcoming date, you’re not going to be disappointed. Items are so reasonably priced; it is no wonder there were large crowds of passionate shoppers cheering and waiting at the front of the store before the 9:00 AM re-opening. The San Rafael store was packed to the brim with eager customers who are looking to support Goodwill’s mission as well as admire the grand design reveal of their local Goodwill store. Some were hoping to score some great deals on vintage goods and second-hand products. 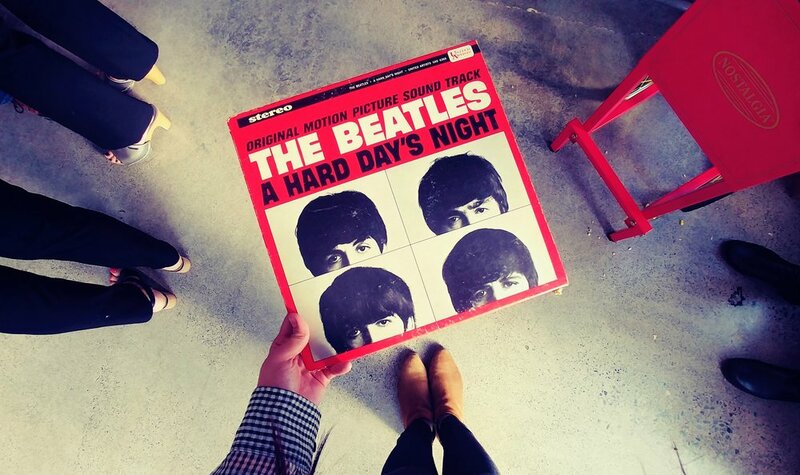 If one has enough patience and persistence, one can even discover some exceptional finds at their local Goodwill. At this particular retail store, there was a locked glass case full of some high-end designer labels of shoes, bags and accessories by brands like Louis Vuitton, Christian Louboutin, Prada and Vince Camuto. A pair of Christian Louboutin green platform heels went for $499, which is a great discount from the usual $1k - $3k price point. There is more of a reason to shop second-hand stores than just a good deal. When you shop second-hand, you not only helping contribute to new jobs and opportunities for others, you are also contributing to a greener planet by diverting these goods from going into landfill, and helping to reduce overall greenhouse gas emissions from entering our already exhausted ecosystem. The presence of Goodwill retail stores is ever more crucial and important in the Bay Area in 2018. The cost of living in San Francisco has been exponentially increasing over the last decade with the explosive growth of tech companies, population expansion and the notorious housing and real estate market. According to Business Insider, the total cost of living in San Francisco is a staggering 62.6% higher than the US average. The median rent for a one-bedroom apartment stands at $3.5k a month. San Francisco was recently mentioned as the most expensive city in the world in regards to rent prices, according to financial advice site, Walletwyse. For those who cannot afford to shop at the mall or even discounted shops like Ross or Marshall’s, Goodwill is the ideal place where second-hand goods are priced significantly lower than the retail value as well as lower than the cost of a similar item at a department store. With San Francisco’s booming economy, the competition for jobs within the Bay Area is fierce. For those who are less fortunate and do not have the proper training or skills to compete with those who do, Goodwill offers this population a second chance. Goodwill has been helping the local communities of the San Francisco Bay Area for the last 102 years. Since 1916, Goodwill has collected donations of tangible goods as well as monetary contributions to fund initiatives that provide support, training and guidance for those who are less fortunate, by providing new opportunities and breaking down barriers to employment for them. Goodwill’s mission is to aide Bay Area residents who are having a difficult time with unemployment learn the necessary knowledge and skills in order to do well in the modern-day workforce. 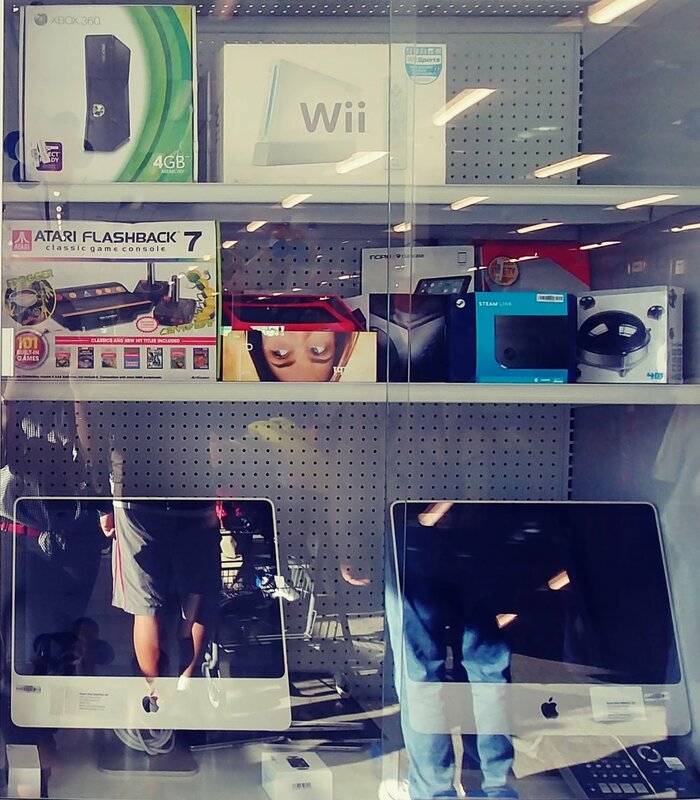 The San Rafael store not only has a big retail store; it also has a warehouse in the back, as well as a Training Center that helps provide training and educational programs for those who are struggling with unemployment due to a lack of technical skills and knowledge. According to Time Magazine, the trash in landfills releases a greenhouse gas that contributes to climate change; landfills contribute to a fifth of all of the methane emissions, and are the third-leading cause of methane emissions in the US. In 2017, Goodwill SFSMM diverted 19.6 million pounds from local landfills; 3.4 million pounds were from electronics. There are many reasons to shop at Goodwill. It may be to live a more minimalist lifestyle and declutter your home, support the cause of preventing climate change, or support an organization that helps the unfortunate overcome barriers to employment. With 19 stores and 26 donation sites located throughout the San Francisco, San Mateo and Marin counties, there are many locations for you to drop off your donations as well as shop for some new one-of-a-kind items for your wardrobe or home. Find a Goodwill Drop-Off Location near you. Search for your nearest Goodwill and donate any furniture, electronics, clothing, accessories, house goods, kitchenware, decorations, or just about anything you no longer use and think that someone else who is less fortunate could be using it. Additionally, you get to write it off on your taxes, as a tax-deductible item. Now that’s a win-win, for everyone! City Skyline at Goodwill San Francisco. Photo by Sandy Daenerys.